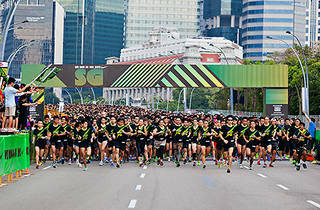 A 10km run that allows you to decide your experience – Nike We Run SG 2013 allows runners to choose where to go and run it their own way. If you can’t picture what its like, try out their 3km Run Your Registration pre-runs to get a taste of what it's like to do the full run and you might even get a complimentary slot. 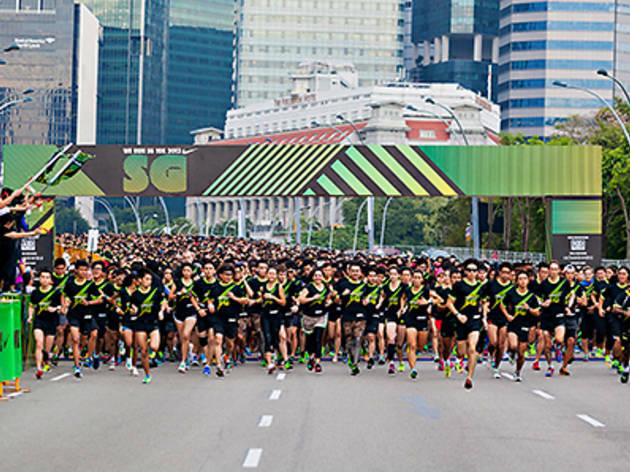 Runners can sign up for Run Your Registration at Nike Orchard Central and Nike Raffles City, starting 10 September from 11am onwards. Registration is on a first-­come­‐first­‐serve basis.